Q: I have a recent outstanding debt on my credit report. When I settle it, can the collection agency state as part of their negotiation that they will also remove it from my credit report? A: If you agree to a settlement with an original creditor or with a collection agency, they can do anything they want in terms of keeping information on your credit report, or deleting that information from your credit files. negative marks from your credit files. Get an agreement in writing upfront before you agree to a settlement. Again, a collection agency may say: “We don’t write agreement letters.” So you may have to write it yourself, submit it to them, and secure a signature from a representative at the collection agency. And Yes, and email or a fax can count as in writing. With a fax, just spell out the terms of the agreement and get the person’s signature. With an email, document your agreement and then ask the person to give you a reply email confirming the terms you’ve outlined. 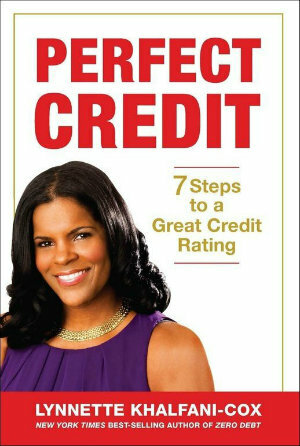 Regarding the debt also appearing on your wife’s credit report, yes, it’s possible that that can occur and it could be perfectly legal. For instance, if your wife was a co-signer or authorized user on the account, the debt may show up on her credit report. Also, depending on the type of debt in question, she may be legally held responsible for your debts — particularly since you are in California, a community property state. Read this article for more tips on how to keep, for example, a spouse’s medical debt from impacting you and your credit. 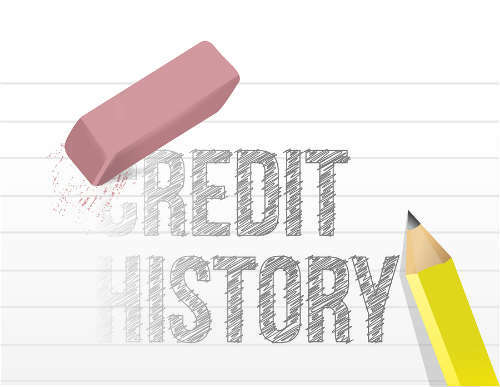 Lastly, If you settle an old debt, the collection agency should agree to delete the negative information from both of your credit reports.